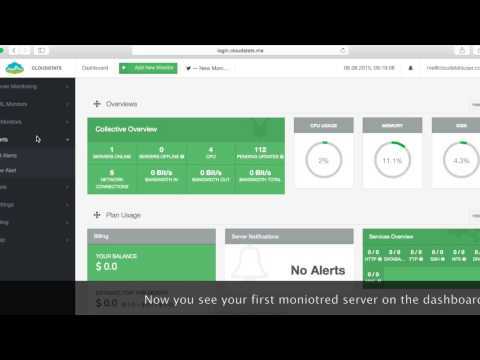 All-in-One solution for monitoring servers and network devices. Simple, friendly, amazing!. Opsview Atom is ideal for personal use, SoHo setups, test or lab environments or just to get your hands dirty with all of Opsview's monitoring functionality!. Alternatives to CloudStats for Linux, Windows, Web, Mac, Self-Hosted and more. Filter by license to discover only free or Open Source alternatives. This list contains a total of 25+ apps similar to CloudStats.